Meccano has built a strong legacy as one of the oldest construction systems in the world when it was invented in England by Frank Hornby in 1898. In 1913, a very similar construction set was introduced in the US under the brand name Erector. 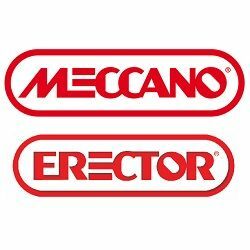 Today, these two great brands have joined forces under one global brand name – Meccano.